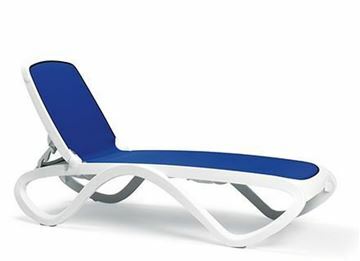 Nardi outdoor pool and patio furniture from Italy makes beautiful commercial quality chaise lounges, tables, and chairs. 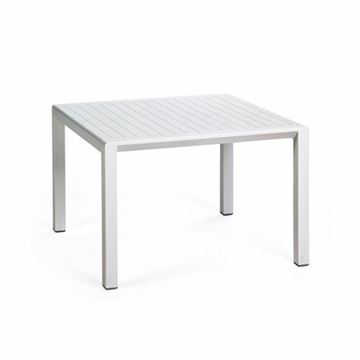 It is one of the most dynamic outdoor furniture companies producing pool furniture, garden, and community furniture. Created in 1990 in Vicenza, Nardi has distinguished itself with products that combine innovative content with high-quality standards. 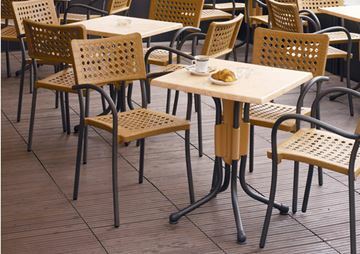 The outstanding international outdoor furniture choices of Nardi is now available in the US. 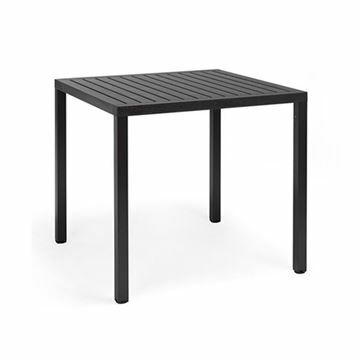 Nardi has always used Polypropylene, a thermoplastic resin, and has studied this material in depth to get it to an extremely high-quality level and to give it a leading role for outdoor furniture. Style is delivered in a world of design in an authoritative way. 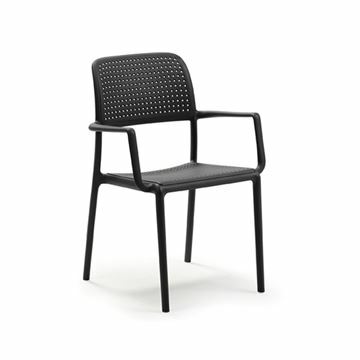 Contributions from recognized professionals such as designer Raffaello Galiotto are seen in seating for cafes, swimming pools, and outdoor dining venues worldwide. 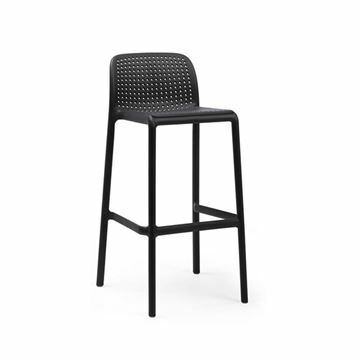 This dedication to world-class furniture uses polypropylene in combination with aluminum, synthetic fabric, and glass or to match and enhance new models with luxurious padding. In this way, different collections, suited to various types of requirements and environments, were created. 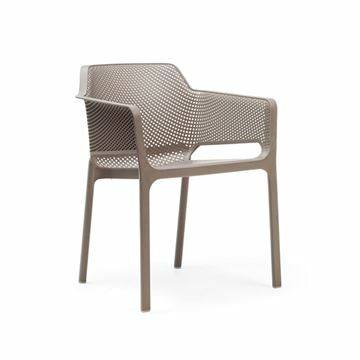 Garden collections become refined and transformed into highly sought-after open-air lounges or tools designed for contract professionals, in perfect aesthetic and functional synthesis. Nardi has always had a particular eye for the contract sector and, from the outset, has offered the market products of extremely high quality. 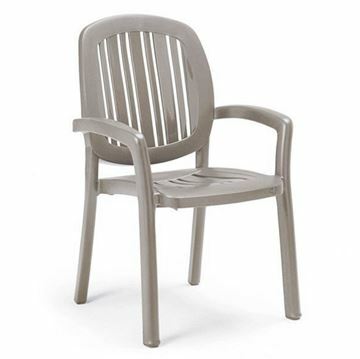 Collections of chairs and tables in colors that stay brilliant over time and are light, easy to clean, highly resistant to atmospheric agents, metamorphic in size and practical for winter storage. This allows them to adapt to new requirements imposed by space and customers. An extraordinary flexibility granted by the countless international locations that have chosen Nardi products.